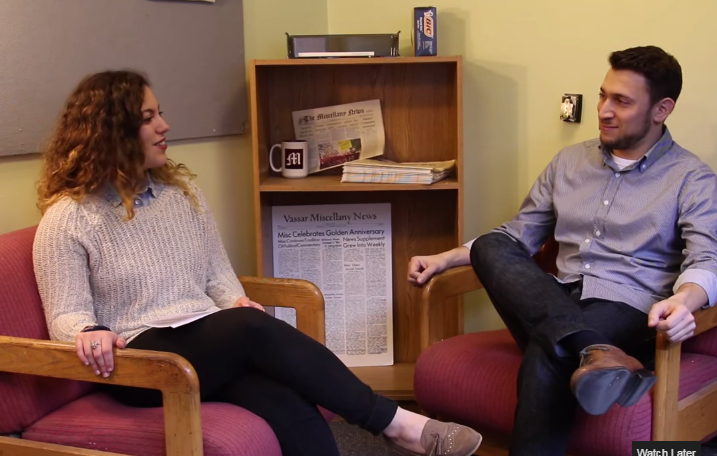 Contributing Editor Marie Solis ’15 interviews Max Kutner ’11, former Mads Vassar blogger and current staff writer at Newsweek Magazine. He shares his memories of Vassar weekends and opinions on the best Twitter accounts. For more interviews with alums in media, visit our new YouTube channel.